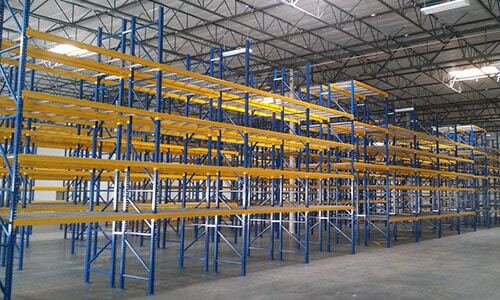 If you are searching for industrial mezzanines, custom mezzanines, warehouse mezzanines, or storage mezzanines in Phoenix, Scottsdale, Tempe, Chandler or anywhere else, Storage Equipment Systems, Inc can help! Storage Equipment Systems Inc is a professional mezzanine installation company that fabricates, manufactures, distributes, and installs steel mezzanines for all platform types. 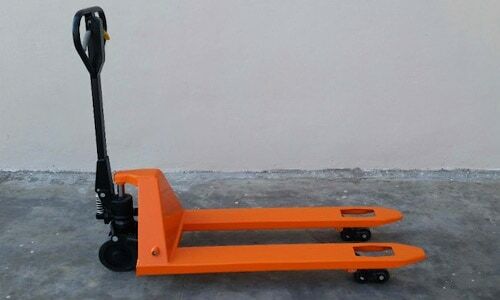 You have identified the need for more warehouse floor space. However; it isn’t just more pallet storage that you need. You’ve discovered the need for bulk storage, parts storage, additional office space, or an area for another packaging or production line. 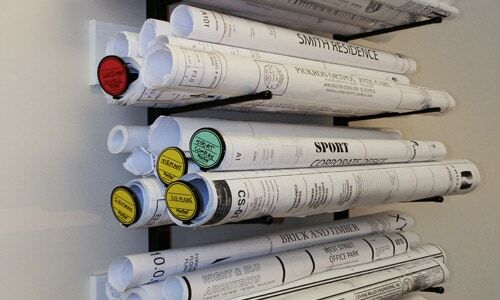 Maybe you need a place to store archive records, a secure location for the tool room, or critical and expensive products. You’re thinking, “Maybe it’s time to move to a larger building”. 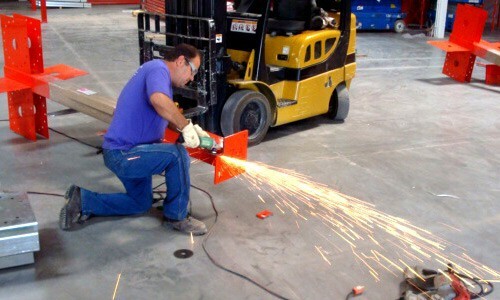 Finding new industrial space will take time and the cost of relocation and business interruption is enormous. These problems are often times overwhelming! THINK AND REMEMBER! MOVING UP IS CHEAPER THAN MOVING OUT. LET’S KEEP IT ALL UNDER THE SAME ROOF! 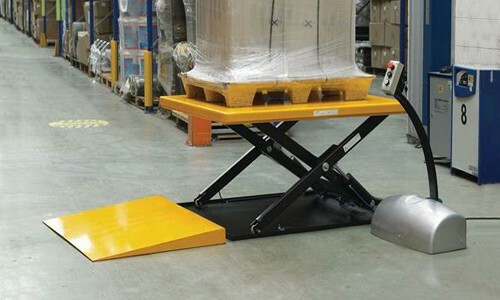 AN INDUSTRIAL MEZZANINE OR INDUSTRIAL WORK PLATFORM MAY JUST BE THE ANSWER! An Industrial Mezzanine Can Double Or Even Triple Your Existing Space. Transform Empty Space Into Upper-Level Or Two-Level Offices. Mezzanines Are Modular And Install Quickly With Limited Interruption To Current Operations. 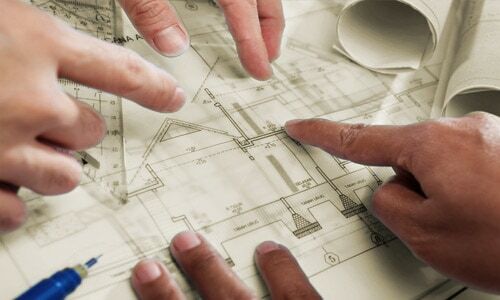 The Structure Can Be Relocated, Moved To Another Building Or Expanded. 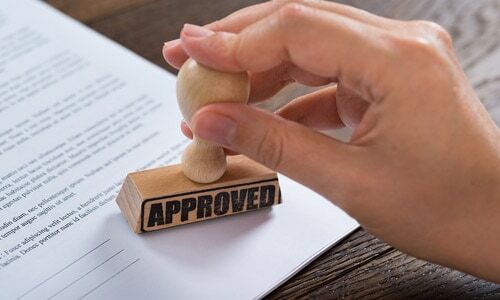 You Can Avoid Or Minimize Property Taxes. There Are Considerable Financial Incentives such As Accelerated Depreciation (7 Yrs. Vs. 30 Yrs.). 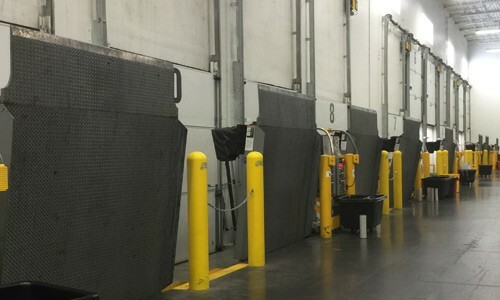 Mezzanines Are Equipment And Carry Leasing Options. Customized Mezzanines Make The Perfect Storage Solution. Our custom mezzanines can be easily assembled by you or one of our expert installation. Your customized mezzanine can be quickly fabricated, installed, disassembled & moved, or you can add onto it as your needs change. Storage Equipment Systems Inc offers additional services such as storage consulting, custom mezzanine fabrication, implant modular buildings/offices and material lifts. We offer a variety of mezzanine options for flooring, stairs, and color choices. Freestanding Mezzanines are great for increasing storage space in warehouses and manufacturing facilities. Modular multi-level storage structures like structural freestanding mezzanines are supported by heavy-duty beams and posts. These mezzanines can be customized with different types of floor surfaces and can also be quipped with sprinklers, lights, handrails, stairways and more optional features. Freestanding mezzanines work great for a portable office, more office space, or parts storage. 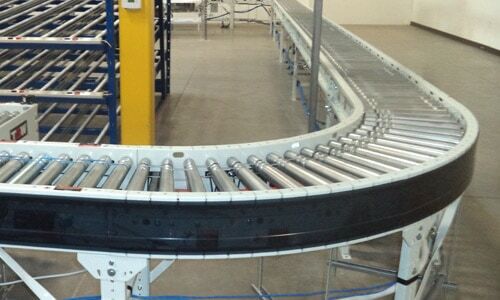 Catwalk mezzanines is a great way to allow your staff to get from point A to point B without stopping workflow. 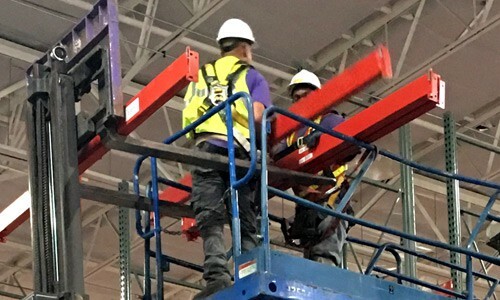 Whether your staff needs elevated platforms to access mechanical, HVAC units, plumbing (MEP), or electrical systems, a catwalk mezzanine is the safest way to get it done. Powder coating industrial mezzanine floors ensure a great level of durability against corrosive and abusive applications. Storage Equipment Systems Inc fabricates warehouse mezzanine systems and mezzanine stair systems exactly to your specifications. You can customize the height, decking materials, spans, landings. 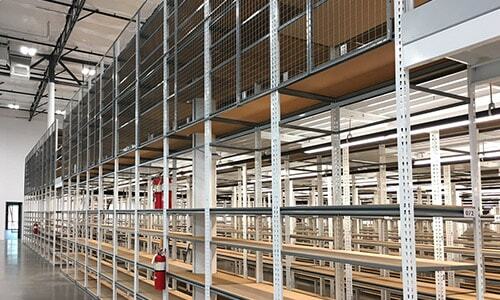 Storage Equipment Systems hopes to be your #1 mezzanine floor system provider. There are many different types of industrial mezzanine stair system including welded stairs, knockdown stairs, modular stairs, and stair landings. 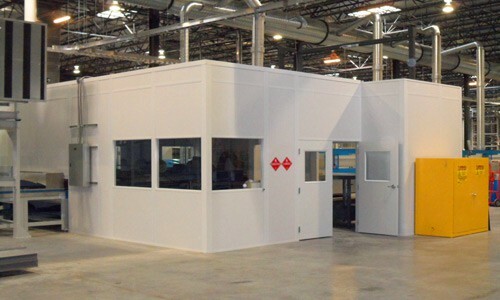 Modular units are cost-effective to ship, while fully welded industrial mezzanine stairs are quick to install. 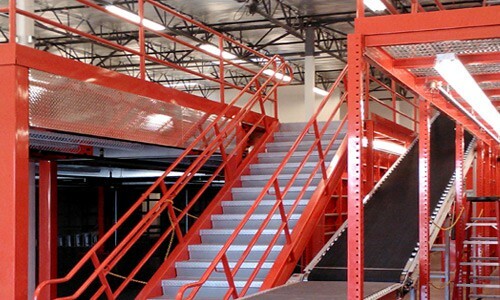 Learn which type of industrial mezzanine stairs will work best for your facility by contact us today. 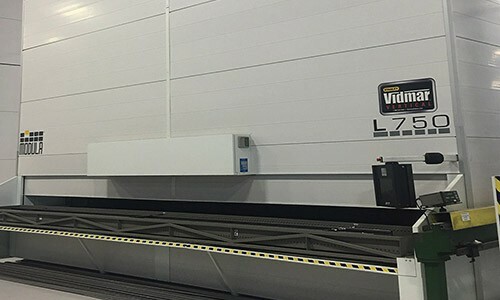 The price of your mezzanine system depends on many cost factors including deck width and length, height, overall design, pounds per square foot it will hold, whether it functions as a conveyor platform, storage area or work platform, and whether it needs to be built to IBC or OSHA code. Utilize the vertical space in your building instead of disrupting operations by installing a freestanding modular mezzanine, catwalk mezzanine, industrial work platform, second-story office or a vision tower. Get a free mezzanine design, fabrication, and installation quote today by getting in contact with.